Little by little Scotland ensconces itself in our hearts and souls. The Scottish beauty and charm is gently finding its way into our beings. 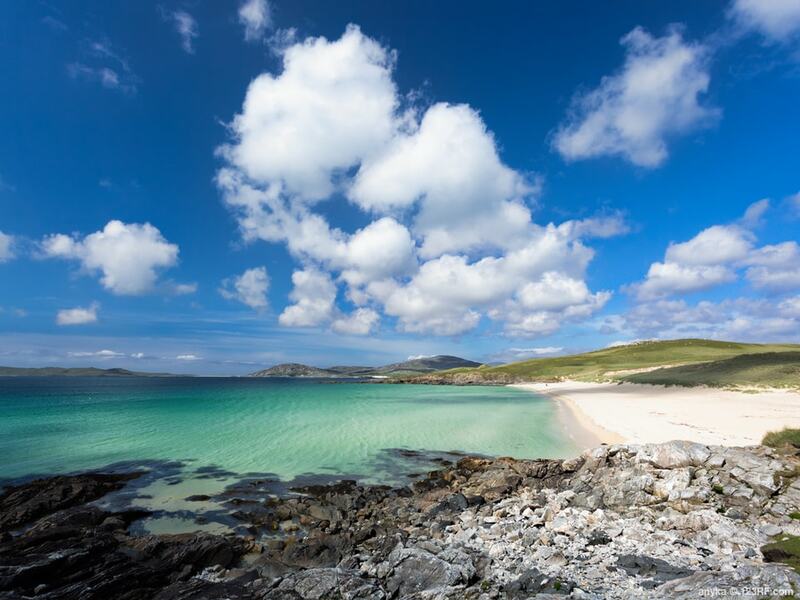 From the joie de vivre in the cities of Edinburgh and Glasgow to the awe-inspiring landscapes and coasts of the Hebrides, Orkney or Shetland, this country invokes a wide range of emotional responses all the while leaving a great sense of tranquility. We love to create tailor-made itineraries that include cities, valleys, fjords, estuaries and coasts by taking buses, trains, ferries and walking paths. These trips become a collection of real little journeys, quickly evolving changes of scenery leaving you with still and haunting images. So when are you leaving for Scotland?